We are proud to have established a long-standing relationship with Assigns, one of the UK’s leading suppliers and manufacturers of graphic display systems, having worked together on a range of branding, strategy, digital and design projects over a number of years. 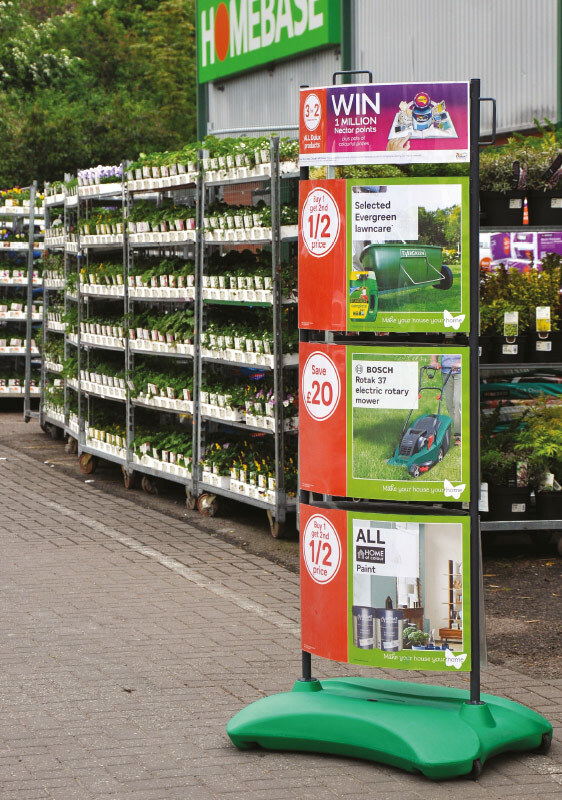 Based in Letchworth, Assigns offer a comprehensive range of off-the-shelf POS products, supported by Modified and Custom-Built services for customers who need something a little bit special. 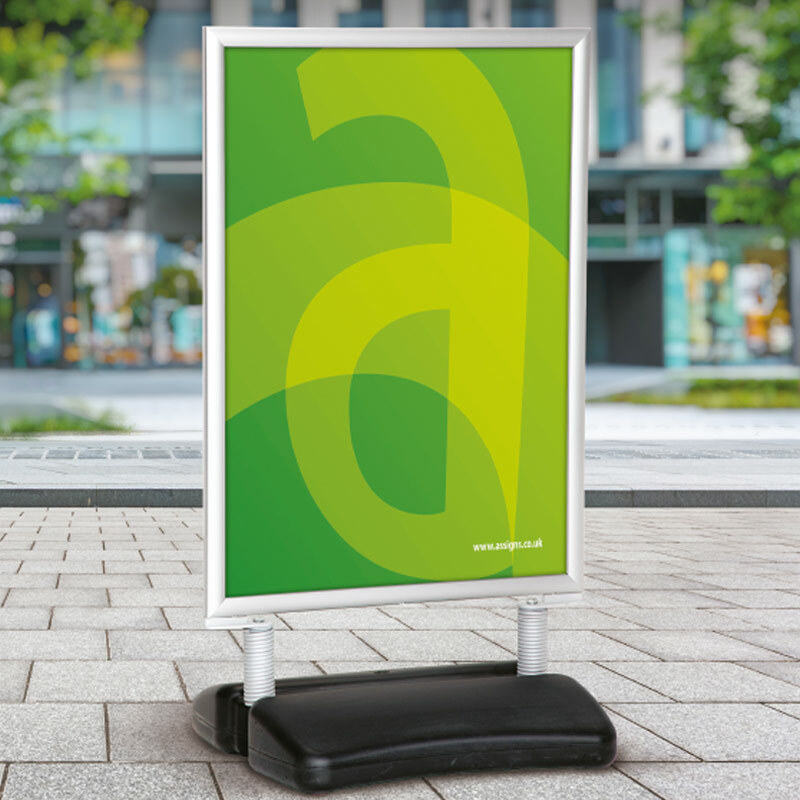 We have been working with Assigns for over 10 years and during that time have created a strong brand identity to help position the company as one of the leaders in its industry, supplemented by brand and marketing strategies which helped crystallise what Assigns stand for and which direction it has needed to follow. 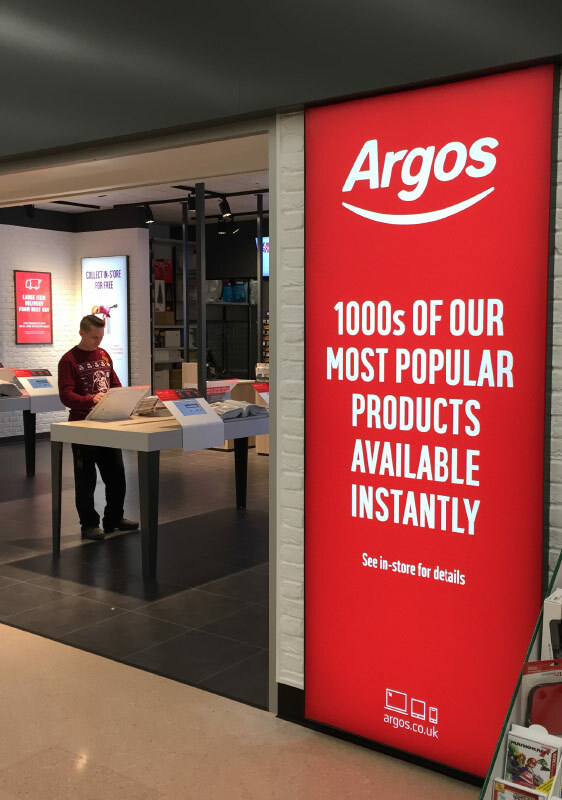 An iconic logo supported by a clear positioning strapline means Assigns is recognised throughout the country, helping them build and maintain presence in the eyes of clients including EE, McDonalds, Argos, Habitat, Homebase and Greggs – to name a few. The Assigns website has gone from strength to strength over the last decade, undergoing changes to the platforms, hosting, functionality and design used to bring it to life. The most recent iteration has taken customers’ online experience to a new level, immersing them directly into the brand and the products available, while creating clearly defined user journeys for anyone interested in Modified or Custom-Built products. 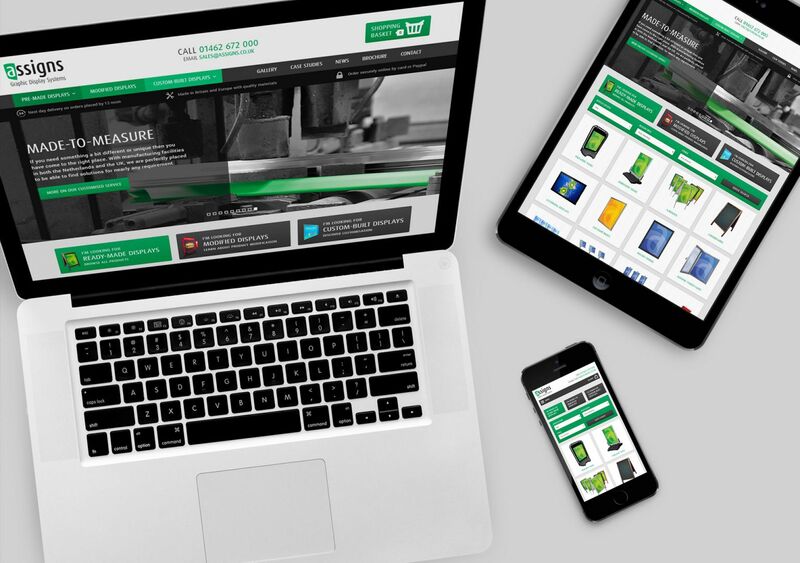 Built on a super-quick WordPress platform, www.assigns.co.uk showcases all the standard products available to buy online. Even more importantly the website helps to position the company as an expert within the industry by providing the perfect platform to share knowledge and the Assigns approach, ensuring you get the perfect display product. 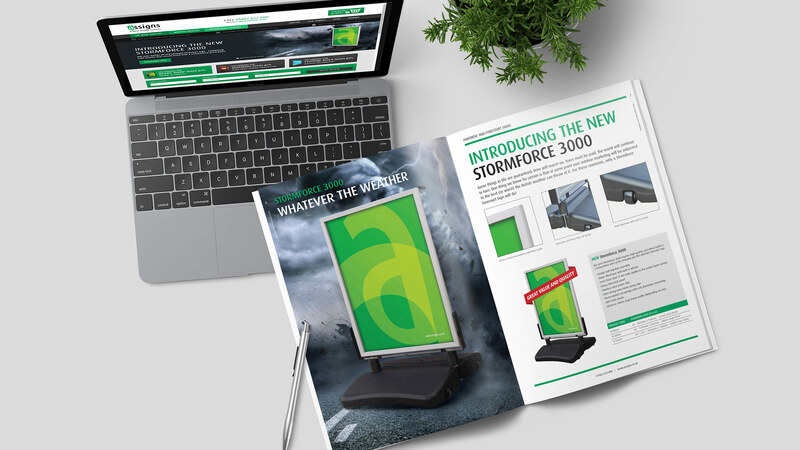 We have designed a series of Assigns product brochures over the past 10 years, but the latest version has seen a change in direction from more of a coffee-table literature brochure to a catalogue feel. This development aligned with a wider change in the marketing strategy, to highlight the full range of products and convey their competitively-priced nature. 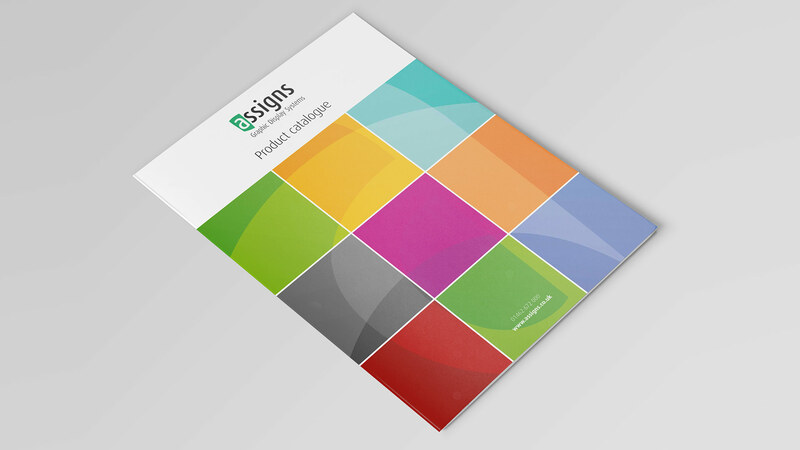 The new 66-page catalogue marries product imagery with in-situ photos and technical information to create a comprehensive round-up of the Assigns offering. Featuring a matt-laminated front and back cover, the catalogue’s inner pages have been produced using a matte paper stock that is tactile and ensures vibrant colours throughout. 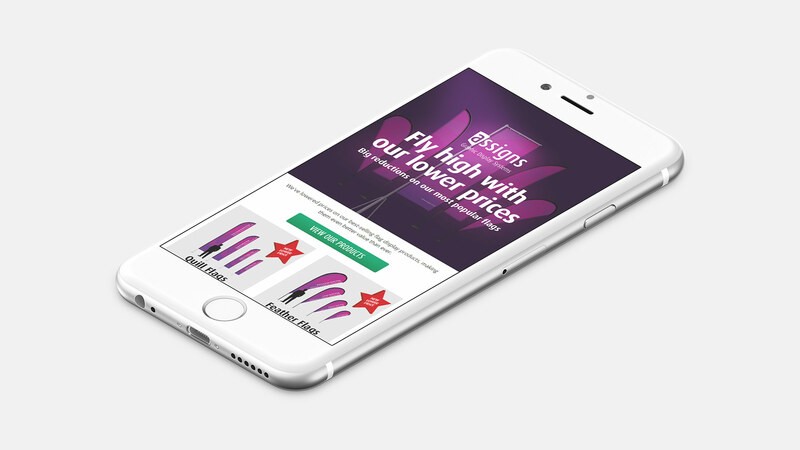 From web banners to exhibition artwork, and eFlyer design to print adverts, we have produced a plethora of supporting collateral to help keep Assigns on top of its game. We see print and digital design as equal partners as part of a joined-up marketing strategy and bring both elements together when constructing campaigns to promote products and services.